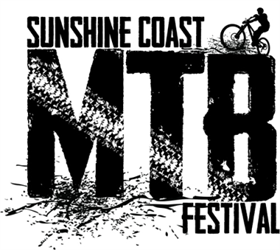 Run alongside the QLD Cross Triathlon Champs, the Sunshine Coast MTB Festival offers courses to suit everyone from Elites to the Weekend Warriors. 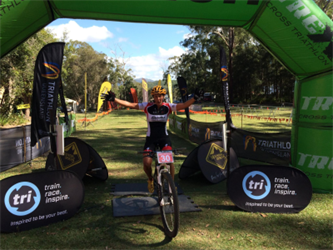 Choose the XC MTB Course that’s Right for You! 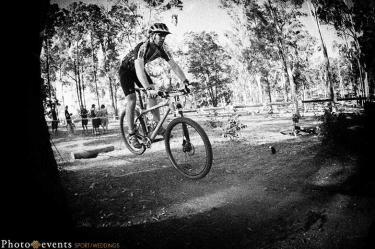 The 10km MTB lap is an action-packed loop that dives in and out of the ferned rainforest with flowing single track trails. New riders will enjoy the flowing nature of the course, while more experienced riders will love the pinchy climbs, tight corners, rock gardens and free speed. If you’re not too tired to look, you’ll also enjoy the fantastic scenery throughout the course. The course is suitable for those new to mountain biking, but will also challenge those with advanced technical riding skills in a number of sections. We anticipate some very fast times but we also expect all participants to experience some enjoyable and spectacular riding.